What do people love about Stone Canyon? The trees, the trails, the schools, the parks, the people, and of course the location! 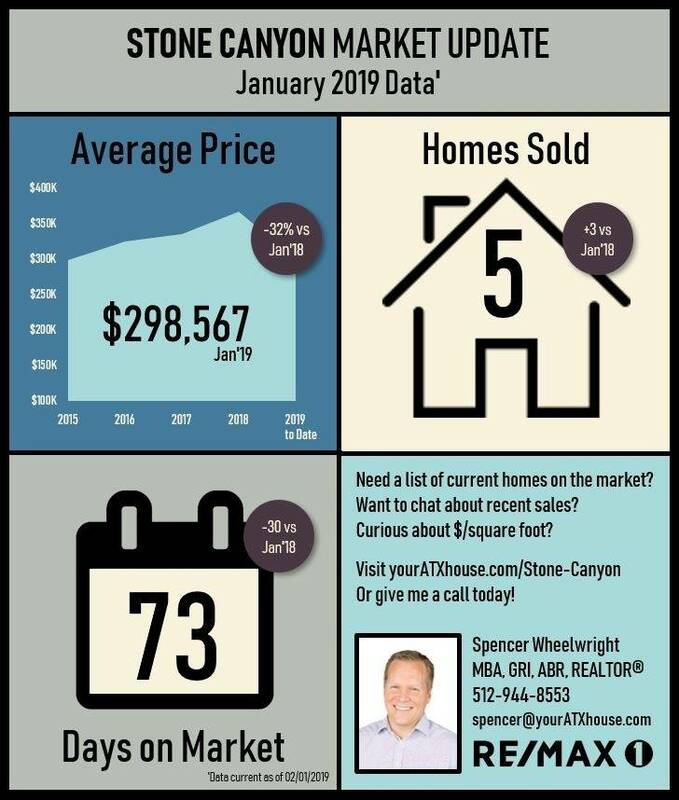 Visit and Like Stone Canyon Market Update on Facebook to keep up to speed on the latest sales and stats. Or click thumbnails below. What's for sale in Stone Canyon? Check out real-time listings below!